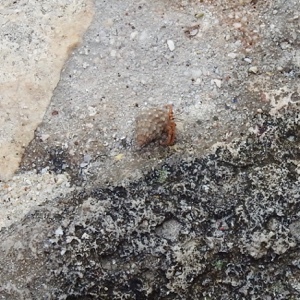 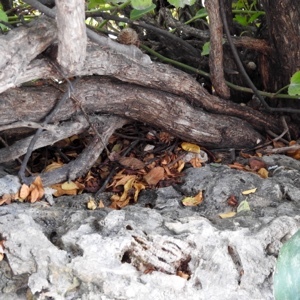 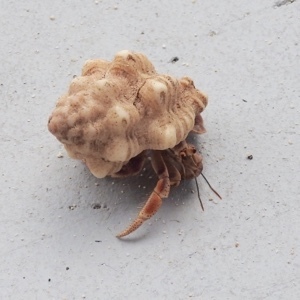 Hiking Curaçao - Flora and Fauna: Porto Marie, lots of hermit crabs. 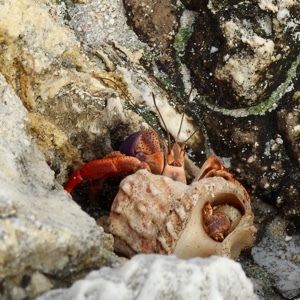 Porto Marie, lots of hermit crabs. 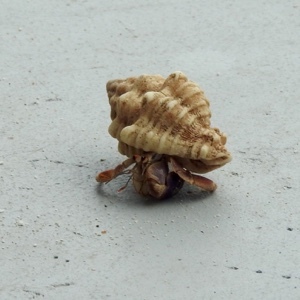 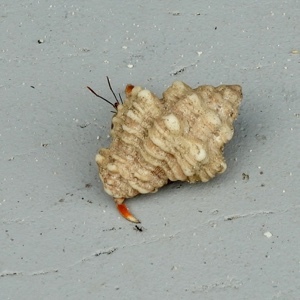 Hermit crabs: Decapod crustaceans, Paguroidea.